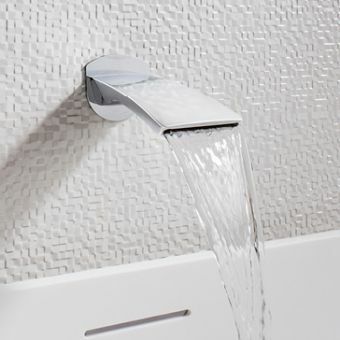 The Logis Bath Spout brings a strong, confident aspect to the bathing area. 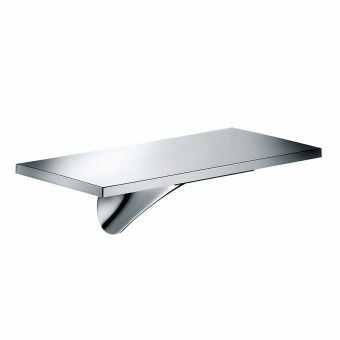 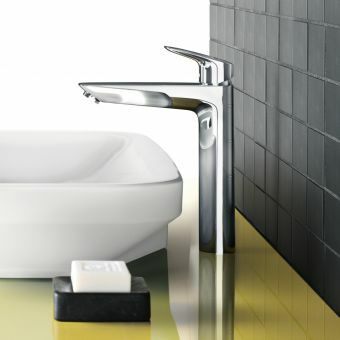 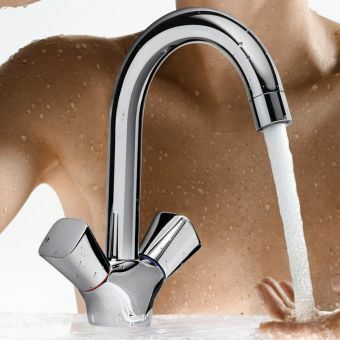 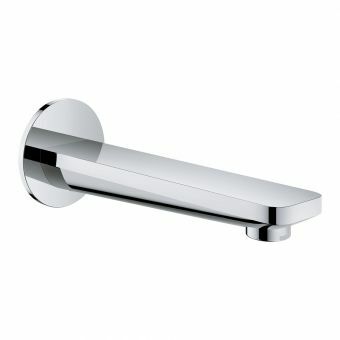 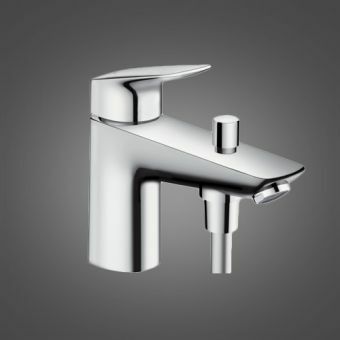 Formed into a bold design, it is a fine example of the Hansgrohe approach to contemporary brassware. 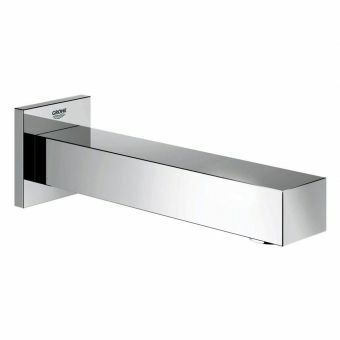 Mounted to the wall, and bearing a projection of 195mm, it is designed to be used in conjunction with a Logis mixer valve for full effect. 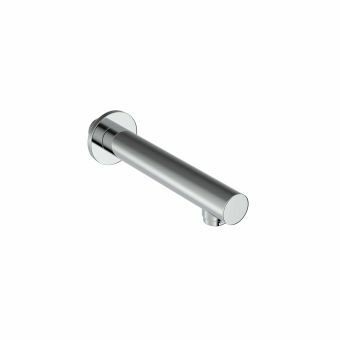 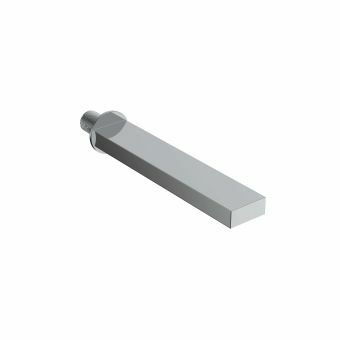 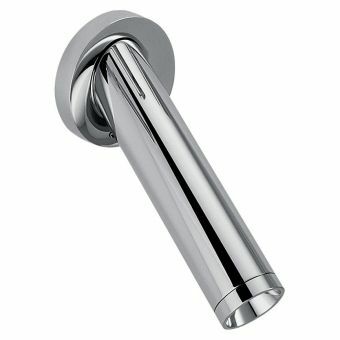 It's strong, obelisk style design and chrome mounting escutcheon make it the ideal choice for the fashionable, cosmopolitan interior. 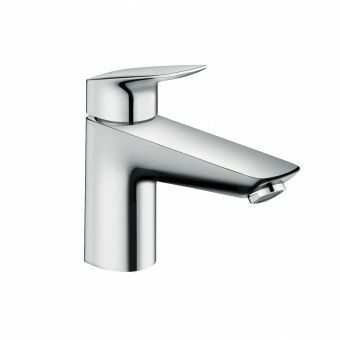 It's exposed design makes it easy to maintain, with Hansgrohe employing their cutting edge technological innovations for further convenience. 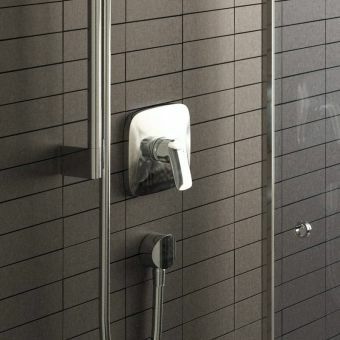 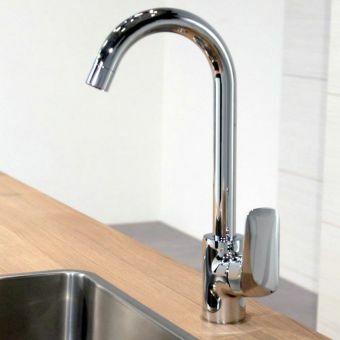 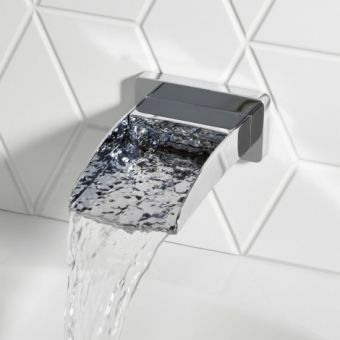 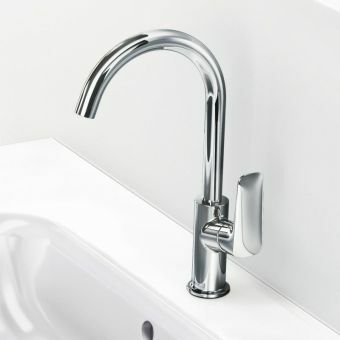 Fitted with the QuickClean system, limescale is easily removed, and the AirPower feature lends the water a fine quality as it enriches it with air. 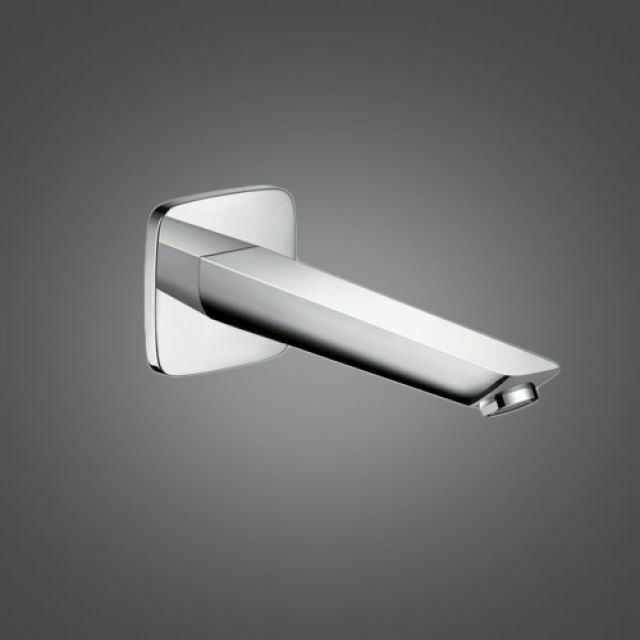 Please see our other compatible items from the Logis range for further ideas and inspiration.